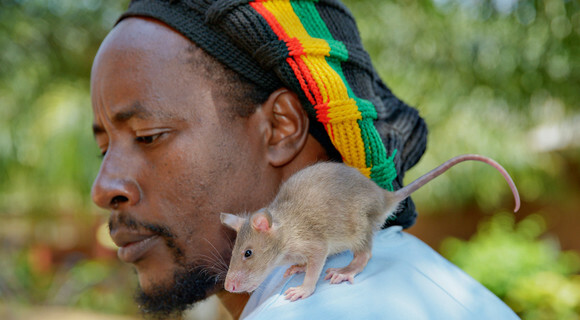 For 20 years APOPO’s scent detection rats have been detecting landmines and tuberculosis. 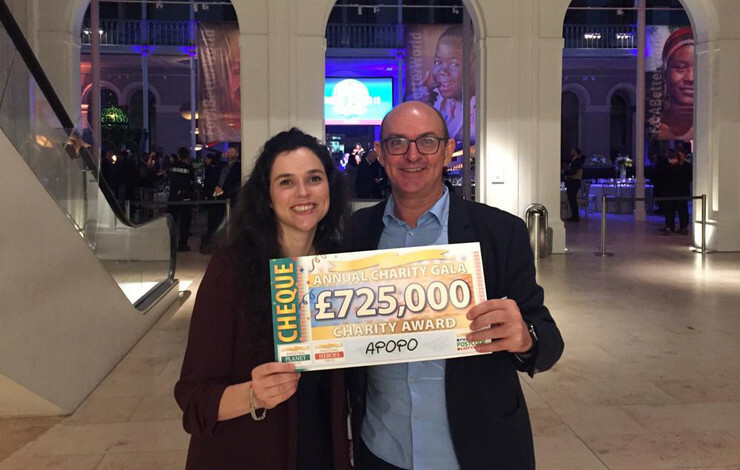 Learn more about our work and how you can help. 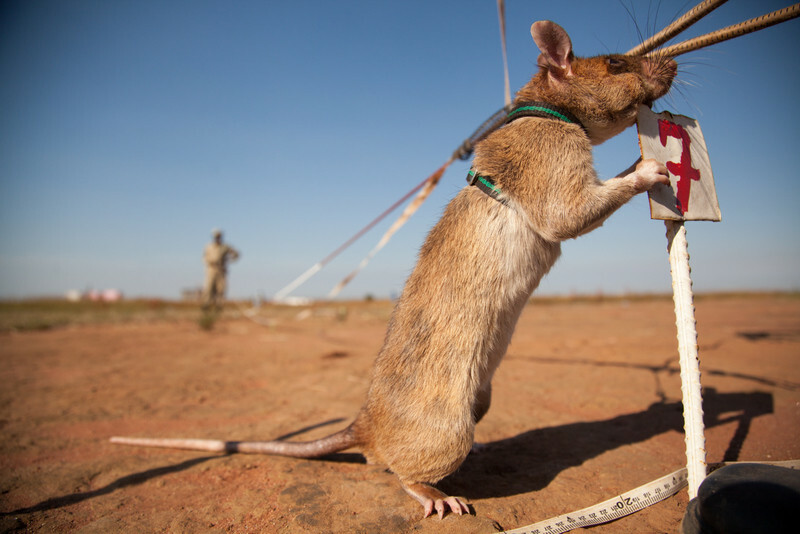 With your support, we can clear landmines, detect TB and save lives. Please enter the amount you wish to donate below. 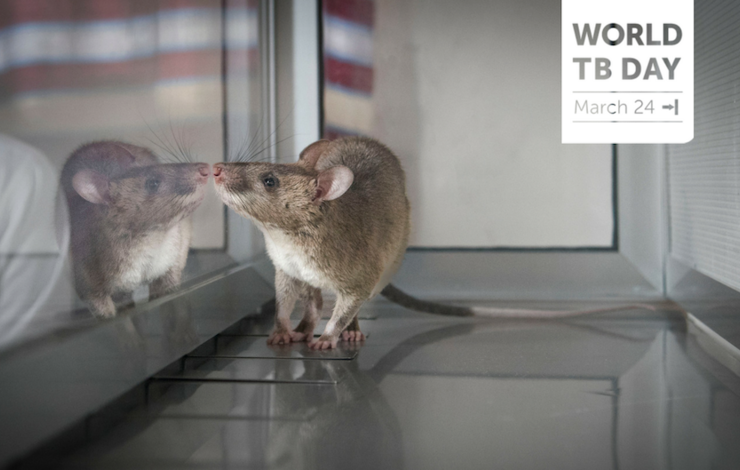 Join our HeroRATs in their life-saving adventures as they use their extraordinary sense of smell to sniff out deadly problems. 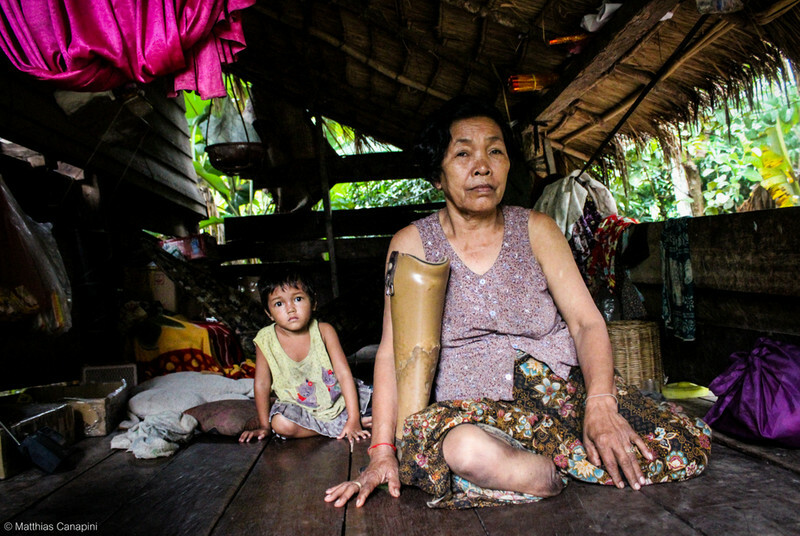 Over 60 countries are contaminated with hidden landmines and other explosive remnants of war, that cause tragic accidents and hamper communities from developing their productive land. Meanwhile, slow and inaccurate detection methods make tuberculosis the world’s most deadly infectious disease. 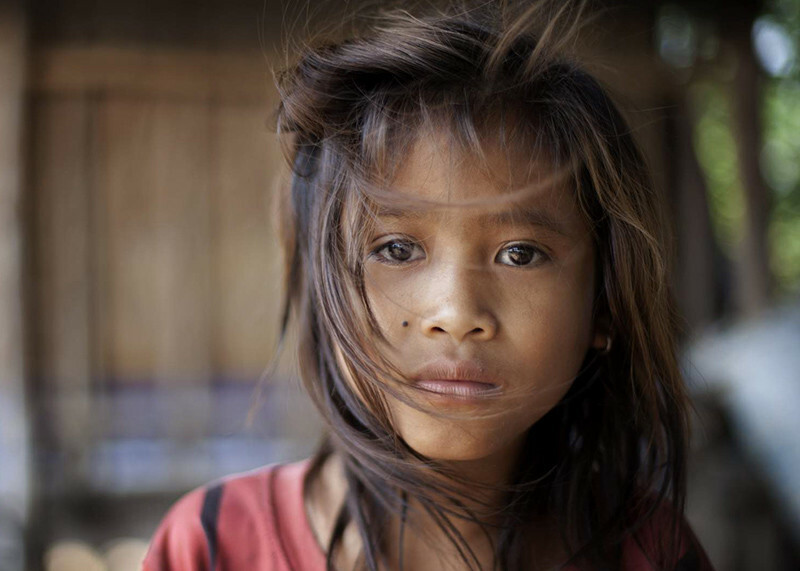 10 million new people contract TB every year, 3 million go undiagnosed, and 1.8 million die from the disease. 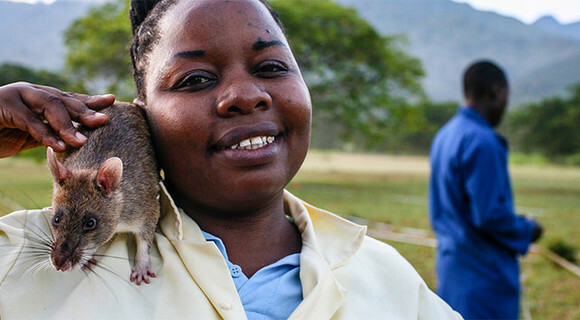 The APOPO scent detection rats, nicknamed 'HeroRATs', help to rid the world of landmines and tuberculosis –returning safe land back to communities for development, and freeing people from serious illness so they can get back on their feet. 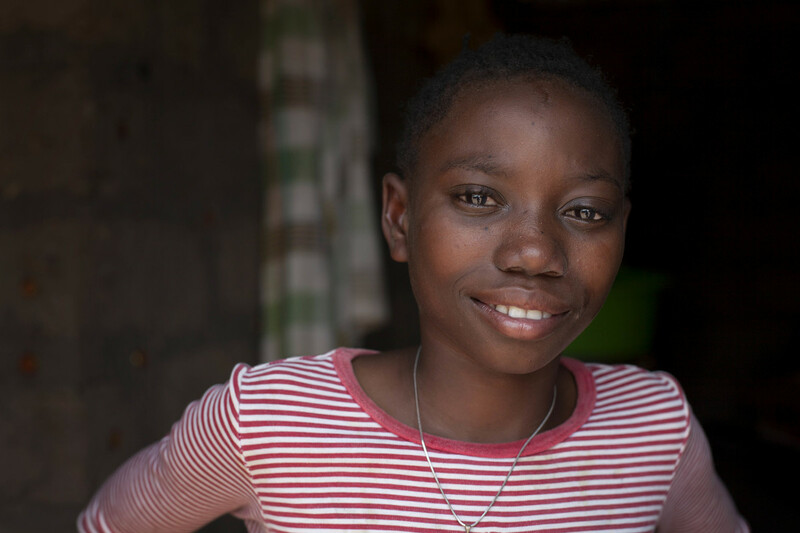 Miriam's father Zito was forced to work in a field he suspected to contain landmines so he could feed his family. One day he hit a mine with his hoe...and survived! Six year old Claudi was very sick. His local clinic didn't know why. 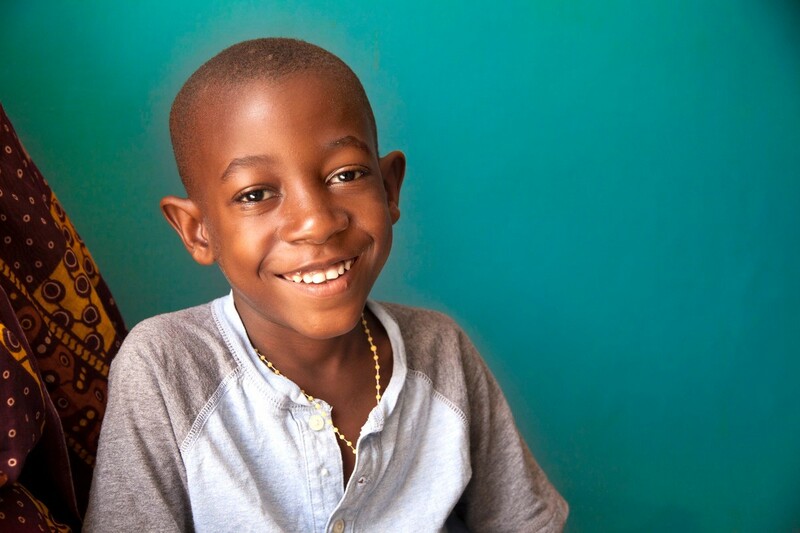 Read how APOPO identified his TB. So, why the new look? Each year on March 24th, we recognize World TB Day. 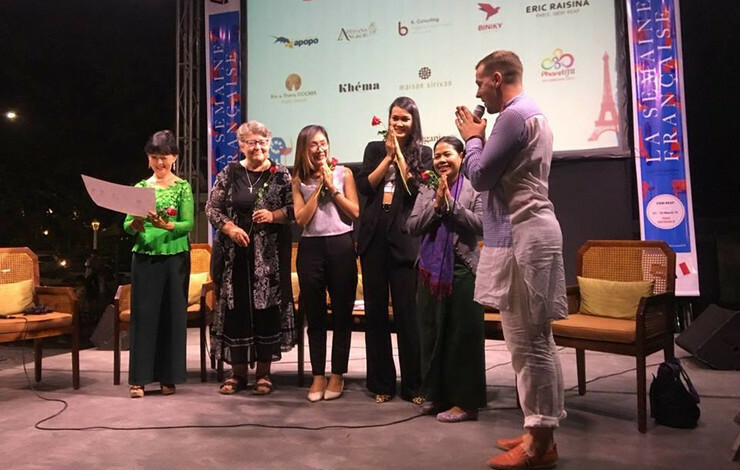 La Semaine Française returns to Siem Reap.